It’s official–the DMA is now offering free general admission for all Museum visitors. Our doors opened at 11:00 a.m. yesterday morning and over 2,000 visitors of all ages helped us celebrate the return of free general admission. For the first time, we are also offering a free membership program called DMA Friends. 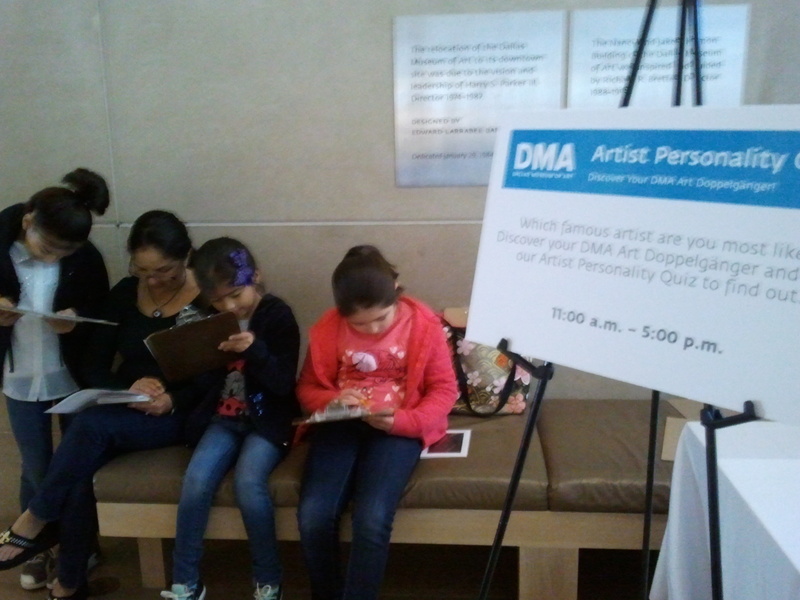 Anyone over the age of 13 can join the DMA Friends program at no charge. Visitor participation and recognition are the central tenets of DMA Friends. 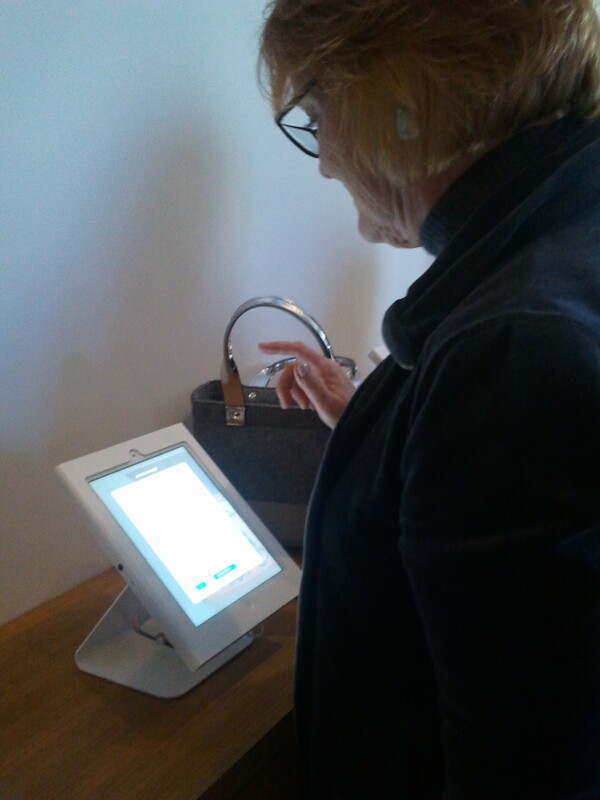 As visitors engage with and contribute to our Museum community, they will earn credit as part of a personal rewards system. By visiting the Museum, participating in a teacher workshop, viewing an exhibition, or attending a lecture, you will earn points and badges that can be redeemed for rewards. Rewards range from free tickets to DMA special exhibitions to access to exclusive experiences at the Museum. 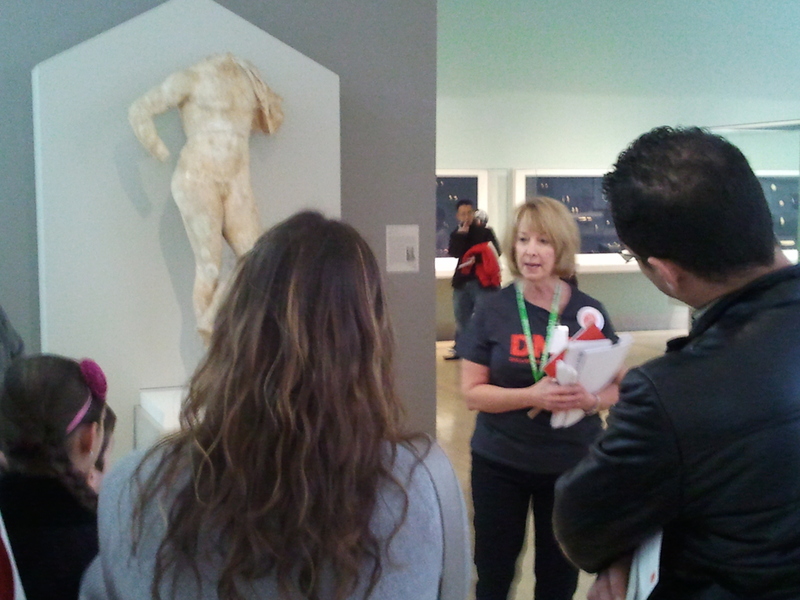 Through DMA Friends, our staff can gain insights into the different ways our visitors are engaging with the Museum. We can refine and adjust our programming in response to the feedback visitors give us–we’re positioning our visitors at the center of the Museum’s activities. I’m really excited to be a part of the DMA community as we make this transition into the next phase of our history. By offering free general admission, we’re demonstrating that we really are everyone’s Museum. At the end of tours, we always invite students to come back to the Museum so they can keep exploring. By offering free general admission, we’re making it much easier to accept that invitation!